Found in the (29) Goodman furnaces below. 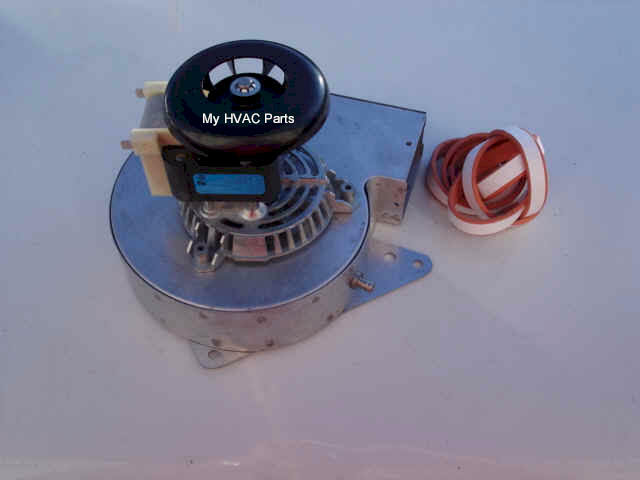 The GMP Inducer with a new gasket that you will receive. 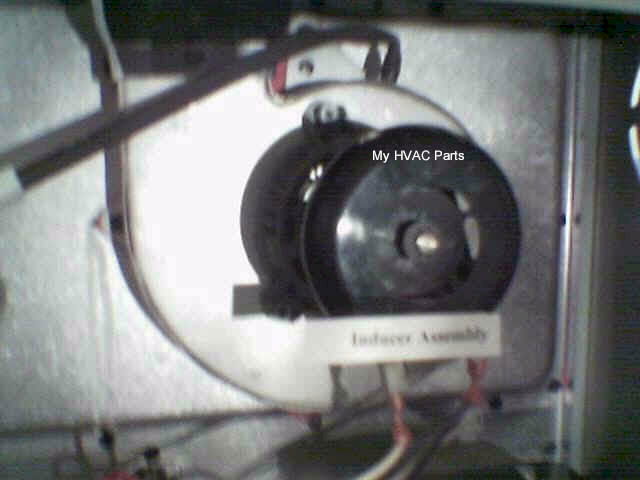 A GMP Inducer in an existing furnace.